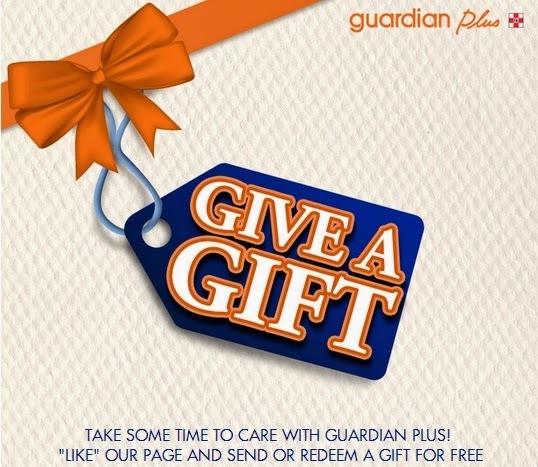 Guardian is giving away $25 worth of gifts at their Guardian Plus outlet @ Taka! And i totally dig their concept. Spreads the word around> Sharing is Caring! Click "Send" the gift to your friend and well get you friend to send it back to you. Fill up you details and print the redemption letter.